Make sure you catch the latest episode of Inside Xbox right here with us at Shacknews. It's time for another installment of Inside Xbox! Are you ready to see what Microsoft has up its sleeve for us today? 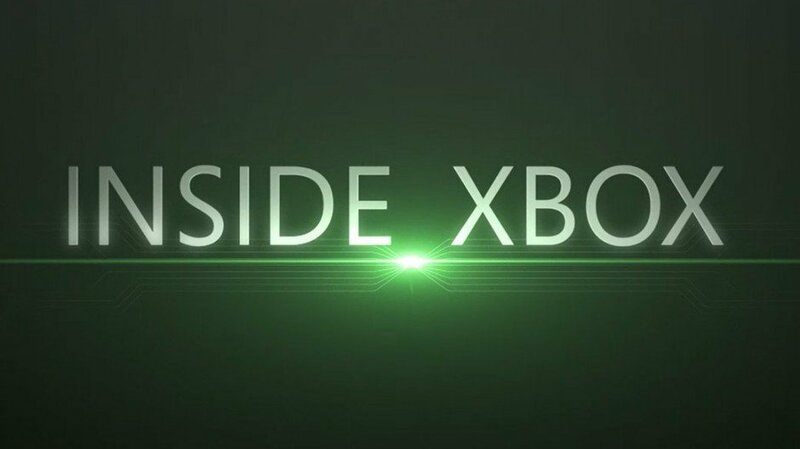 The newest Inside Xbox stream is going down later today (Tuesday, April 16) at 2 PM PT/5 PMT ET with plenty of fun news and reveals, and what many believe may be including the reveal of the Xbox One S All-Digital Edition and the Xbox Game Pass bundle that brings Xbox Live Gold and Xbox Game Pass together for one fee per month. Be sure to join the Shack Staff this evening as the latest Inside Xbox stream takes place, and watch the video along with us as we toil away to bring you all the hottest new Xbox-centric news and content. We'll make sure to keep you abreast of all the coolest updates as they happen. To watch, keep this page open or head on back over when the stream is about to start and absorb all the news Microsoft has planned for us. Could we see a new game reveal today? Possibly, but we don't know for sure just yet. We won't know until later, when the episode is underway, so be sure to join your favorite video game site staff for all the wacky hijinks that will no doubt accompany all the news going down. That's how it normally goes, anyway. Let us know what you'd like to see most announced from this stream, and be sure to check out the last episode while you're waiting. We're hoping we get at least one big game reveal, but we won't hold our breath. This seems like a more hardware-focused endeavor this time around.